California's Death Valley is known for its heat, and now it will be known as home to the hottest place on Earth. Nearly a century after the fact, California's Death Valley on Thursday was recognized as having posted the hottest temperature on Earth — replacing Libya, which experts now say was a case of overcooked data. A reading of 136.4 degrees Fahrenheit had been claimed at a Libyan outpost on Sept. 13, 1922. That stood as the record until Thursday's announcement by the World Meteorological Organization (WMO) that a panel of experts had concluded otherwise. As a result, the WMO now recognizes 134 degrees F (56.7 degrees Celsius) as the highest surface temperature ever recorded. The measurement came from Death Valley, Calif., on July 10, 1913. In a study published Thursday, the experts said they had "identified five major concerns" with the Libya data, starting with "potentially problematic instrumentation" — in other words, an unreliable thermometer. "Several experts informed the committee that this type of thermometer was more frequently used in private households rather than as official recording instruments," the group reported. The "Bellani-Six thermometer" was already obsolete at the time and had a pointer that could easily be misread, introducing an error of as much as 12.6 degrees Fahrenheit, they noted. Other concerns included a likely "inexperienced observer" who repeatedly entered temperatures on the wrong side of the log. The reading was probably also taken at "an observation site over an asphalt-like material which was not representative of the native desert soil," the WMO said in a statement. 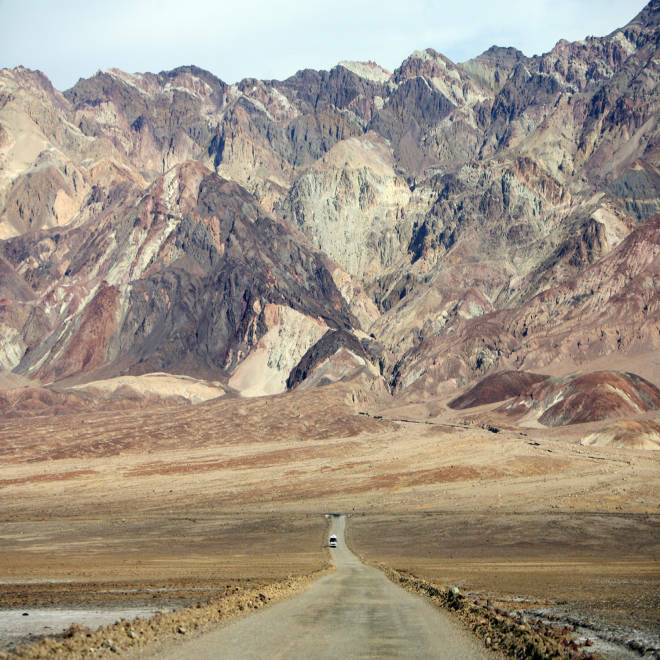 The new record does raise an obvious question: Was the Death Valley data any more reliable? "That record was investigated pretty thoroughly by Dr. Arnold Court, a meteorology professor from California, back in the 1940s and determined to be valid," Randy Cerveny, an Arizona State University professor who was on the Libya committee, told NBC News. Aug. 7, 2006: KSL-TV's John Hollenhorst introduces us to a man who lives in a very remote area of Death Valley. Court determined the reading was "taken with good instruments by a trained weather observer," Cerveny added. "At this time, unless new evidence comes out, we will accept the record." In a statement released by the university, Cerveny said the Libya investigation required "significant sleuthing and a lot of forensic records work." But it came naturally, he said, noting that "in the heart of every meteorologist and climatologist beats the soul of a detective."